The 2017 U.S. 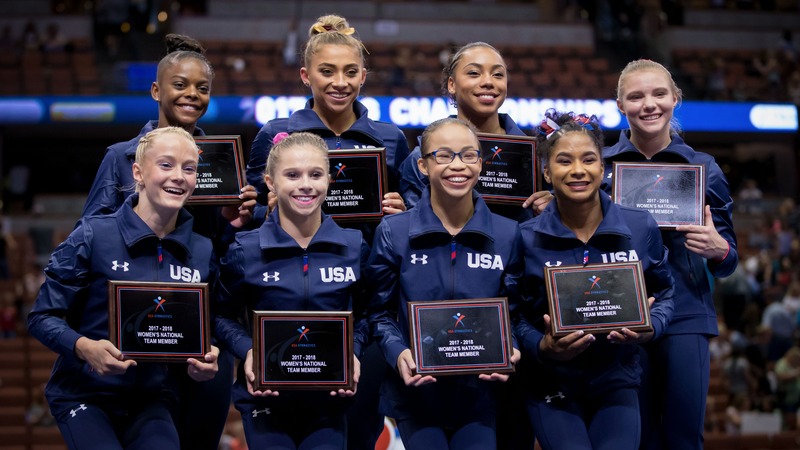 Junior Women's National Team was named following the conclusion of the second day of junior competition at the 2017 P&G Championships in Anaheim, California. The top six placing all-around gymnasts automatically qualify to the national team. The women's selection committee then has the opportunity to name eight more gymnasts (total from juniors and seniors) to the national team.